Romance is in the air as it is Valentine’s Day, celebrated keenly and lavishly worldwide. Millions of flowers are presented, billions of chocolates are scoffed, thousands of jewellery pieces are sparkling and possibly a lot of saliva is exchanged. So here’s the top six world romantic hotspots for lovers here in no particular order. I’m already itching to go back! Set in the sleepy north of Laos in South East Asia, Luang Prabang is where dreams are made of. 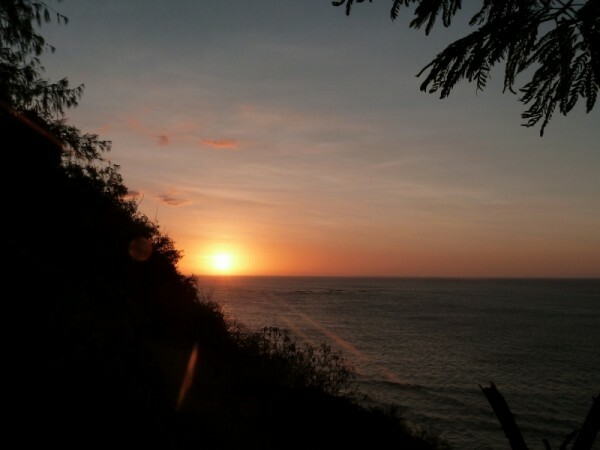 You could almost believe you are in paradise or dare I say it…in heaven? 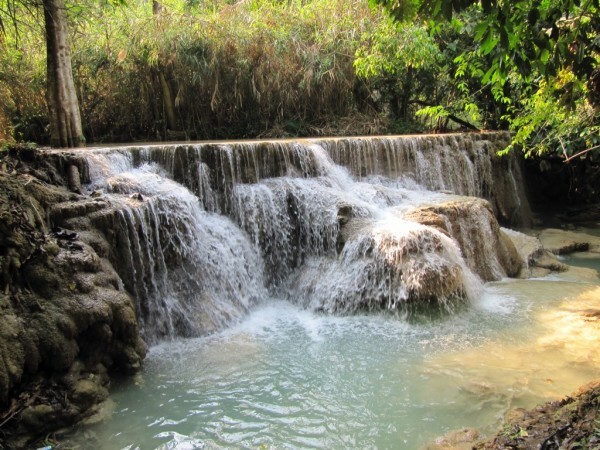 Taking a day out to the stunning beauty that is the Kuang Si Waterfalls will certainly relax the mind as you gaze serenely in the light blue waves drooping over the stepping stones. Perhaps you can frolic and chuckle in the cool pools giddily before finding a special quiet corner to canoodle up together. This French colonial style city is best explored on bike, you can even hire tandem bikes, and stop off at the best places Luang Prabang has to offer including a couple’s cooking class at Tamarind, a blessing at the Wat Xieng Thong Temple, browsing through the busy Night Markets full of intriguing wares, and actually taking part in the competitive bowling culture in their alley! Whatever happens, you’ll never want to wake up from this dream. 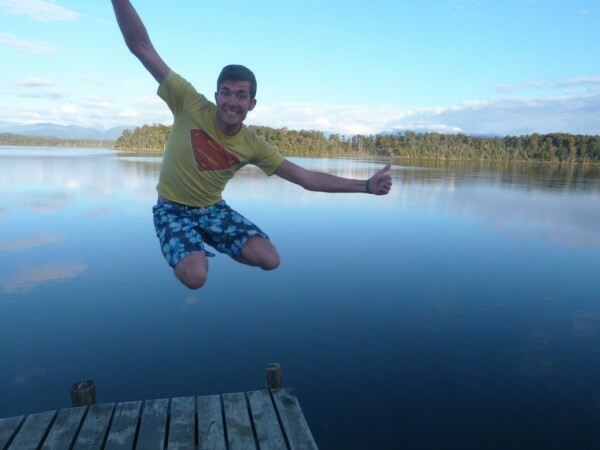 Only nature is your company as you stand on the old jetty that delves into Lake Mahinapua. This shallow lake on the western coast of the south island of New Zealand is a nature reserve is full of inquisitive wildlife and blooming flora, which you will see as you walk along the scenic walkways around the lake. You can camp here overnight in your cosy campervan for two and picnic on the lake front. Walking hand in hand is surely the best way to circumnavigate the lake but it’s not to say you can canoe together as well. Perfect for those looking for adventure and nature but anyone can visit and squeal together as you jump off the jetty into the fresh water below. Within the first ten minutes from setting foot in this Belgian city of Ghent, I immediately fell in love hard with the beautiful Flemish Architecture in their grandiose squares. It almost felt like a whole new world as I wandered along the serene canals that reflected the warming colours of the city. Charming, quiet and quaint, you’ll enjoy a dinner for two with the crooning of French songs lilling away in the background as you toast your wine over scrumptious continental offerings. 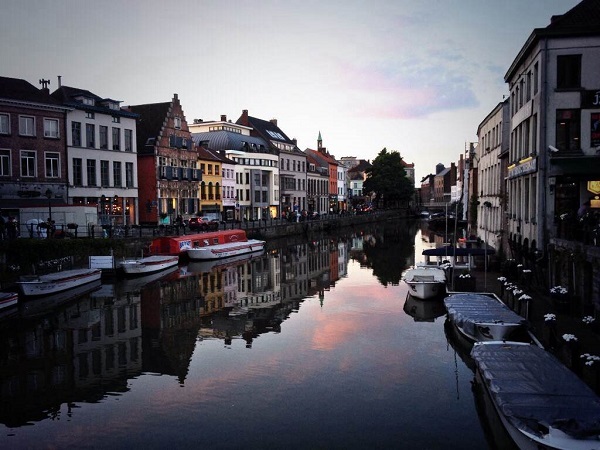 The locals already love their city with such a passion that you’ll find yourself swept along too. If you want to be a medieval prince or a princess for the day, why not take a tour of the Castle of the Counts and imagine yourself in a fairytale story. Just as long you allow me to be Prince Charming, I’m all yours! Hoi An is without a doubt one of the most romantic destinations in South East Asia. Set in Northern Vietnam, the whole city is classed as an UNESCO World Heritage Site for its well preserved example of a south east Asian trading port set in the 16th and 17th Centuries. The architecture reflects this in the guise of a mixture of local and foreign influences as you’ll notice when you gaze alongside the river front watching the lit lanterns make their wishful journeys to the beyond. 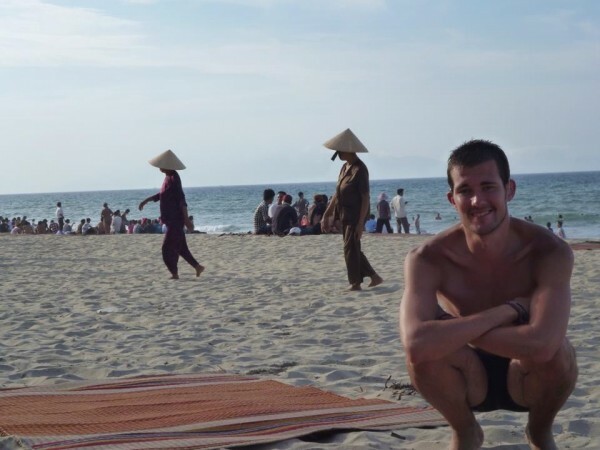 Don’t forget to check out the beach as you’ll sure find the best homemade Vietnamese food there when you present yourself on the bamboo mats on the sand. Stay until sunset, it’s stunningly beautiful. See More: It’s Hoi An, Innit? If you’re looking to be pleasantly lost and quiet on your romantic break, I would recommend Matera in the Basilicata region of Italy. Called the ‘Subterranean City,’ Matera is famed for its ‘sassi,’ a series of houses that are dug into rock. 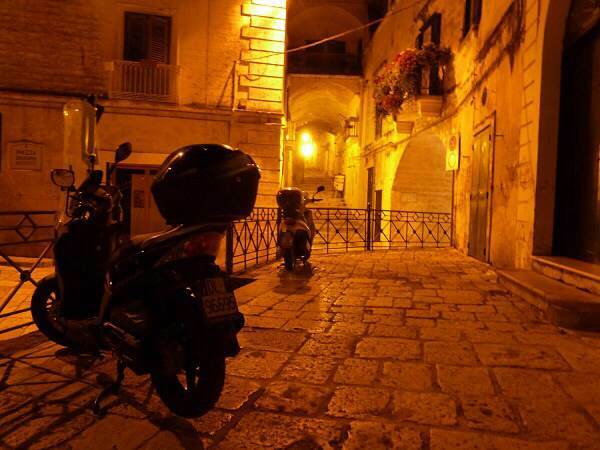 Include cobblestone streets, the beautiful view of the Baroque style Matera Cathedral, the smell of fresh pasta and hungry stomachs, Matera is definitely a romantic foodie destination for two star-crossed lovers who may want to re-enact the Lady and the Tramp. (I’m the Lady, I have you know…). Also, famed as a filming destination thanks to its uniqueness (Anyone remember Passion of the Christ? ), it may also be great for movie buffs too. Whatever you do, you will always be struck with the feeling that it’s just you two alone in this gorgeous city. It’s no secret that I would absolutely love to go back to Mantaray Island in Fiji for my honeymoon! It’s a island beach paradise personified as I would snorkel within the bright corals of the warm Pacific Ocean, gorge on fresh fish and seafood, meld easily in the chilled out vibes of Fijian Culture, undertake a wonderful sunset boat tour around the Yasawas Archipelago, climb to the highest point of the island to see the horizon of just deep blue sea and of course, sunbathe to my heart’s delight on the white sandy beaches with a cocktail on hand. Perfect and you can see why I want to go back there! Where would you go for your lovers trip?